Quine & Cubbon offer a wide range of printing services. 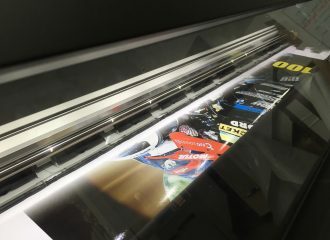 We provide full colour offset & short-run digital printing, design, photocopying, stationery, binding, laminating and signage. 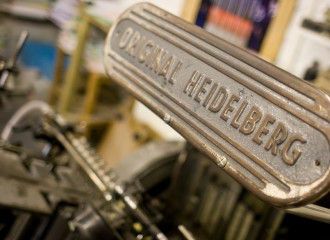 Whether you’re a large business or a sole trader, we’ll be able to assist with all your printing needs. We offer comprehensive, affordable design services. Whether it’s a simple business card, a full colour laminated brochure, or a book with hundreds of pages, we can design it for you. Contact us and we will guide you through the process of turning your ideas into effective designs. At Quine & Cubbon we pride ourselves on our friendly personal service, competitive prices, exceptional quality and fast delivery. Please contact us via phone or e-mail, or call into the shop in Port St. Mary and say hello. 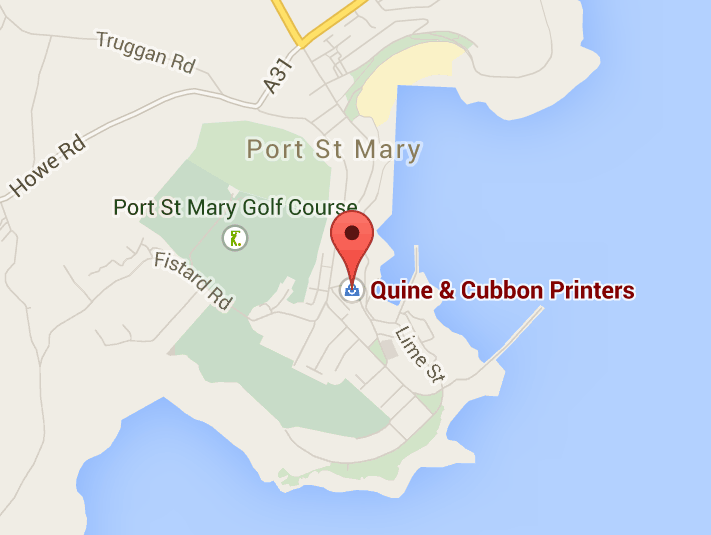 Quine & Cubbon is a friendly, competitively-priced print shop based in the Isle of Man. 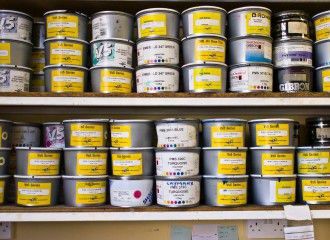 We provide full colour offset & short-run digital printing, design, photocopying, stationery and other services, with daily island-wide deliveries. Please contact us for a competitive quote.